Many thanks to the Lally's for hosting a fantastic Halloween... umm, Lalloween Party this year. I don't think you could assemble a cuter bunch of kids, and everyone had a wonderful time. Thank you. 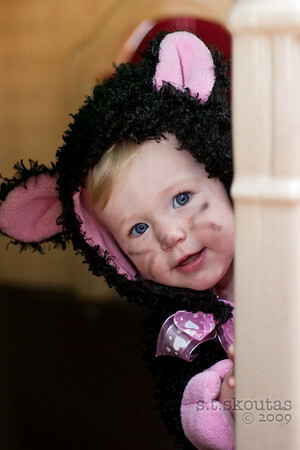 Pictures from the pre-Trick-or-Treat festivities can be found here.